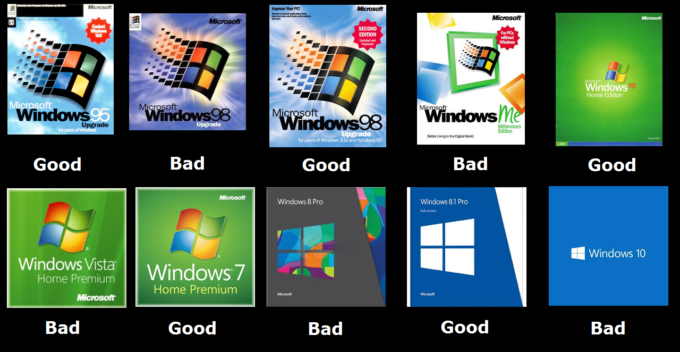 Windows is either Good or Bad? Yes I know you love Windows 10. Yes I know everyone hates Windows 8. Yes I know that I am stupid!